My husband and I are true-blooded nerds and very much proud of it. While couples of our age are already busy with kids or bar hopping or exquisite dinner with friends, my hubby and I can be often found at the comic book or hobby shop; perusing the latest graphic novel or arguing about superhero mythology while drinking our usual at CBTL. Maybe it helps that we have yet to be blessed with a child hence we can splurge in our geekiness, but I beg to disagree. For I am sure, as soon as the Lord blesses us with our own little geek, we will be carting the hapless kid along to comic book and toy searches and will be indoctrinating him to the world of DC, Marvel and Vertigo. So while I am waiting for the Little Geek, I have already begun collecting toys in his and her behalf. 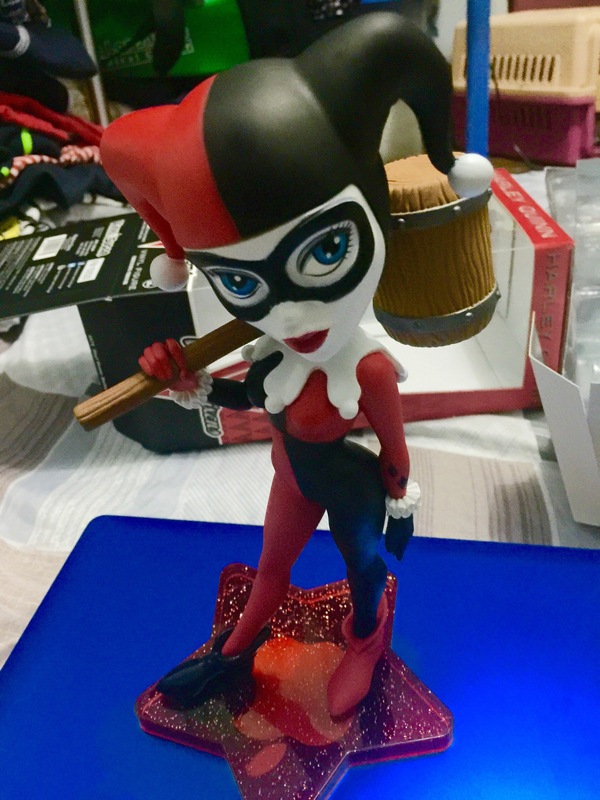 This post details the latest in my collection, the new Harley Quinn Vinyl Vixen. 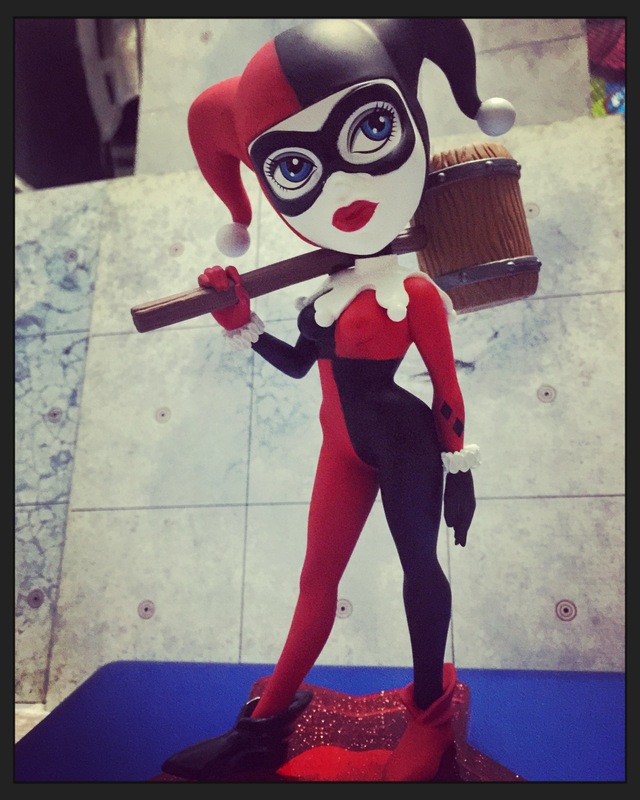 A product of a collaboration between Funko and Vinyl Sugar, the Harley Quinn figure is exquisitely beautiful and well-sculpted and done. 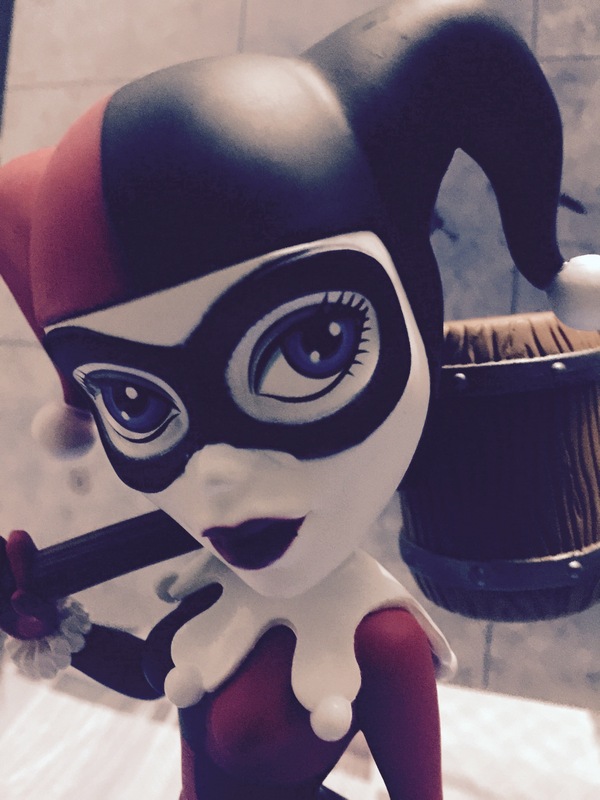 The attention to detail is actually astounding– special attention was given to the little things that makes Harley a cute character. The first thing you’ll notice about the Harley Quinn Vinyl Vixen is the nice packaging with its simple lay out and nice application of typography. The doll is held in place by clamshell packaging which fits Harley snuggly in place. You have to Pull that out and carefully lift the clamshell packaging to remove the doll. As mentioned earlier, the attention to detail is commendable. Harley’s familiar full body jester’s costume was done nicely: distinctive flouncy collars done with the round tassels; the ubiquitous diamond appliqué on the side of Harley’s costume; cute jester’s hat as well as the oversized mallet. The doll also comes with a star-shaped doll stand when you want to do away with the packaging. The doll’s most distinctive feature is the face– very nice job in capturing Harley’s “crazy-sweet-cute look” with huge eyes painted in distinct blue. It’s the face actually that made me stop in the store and gawk on it in the first place. One look and you’ll know that you just have to buy her. 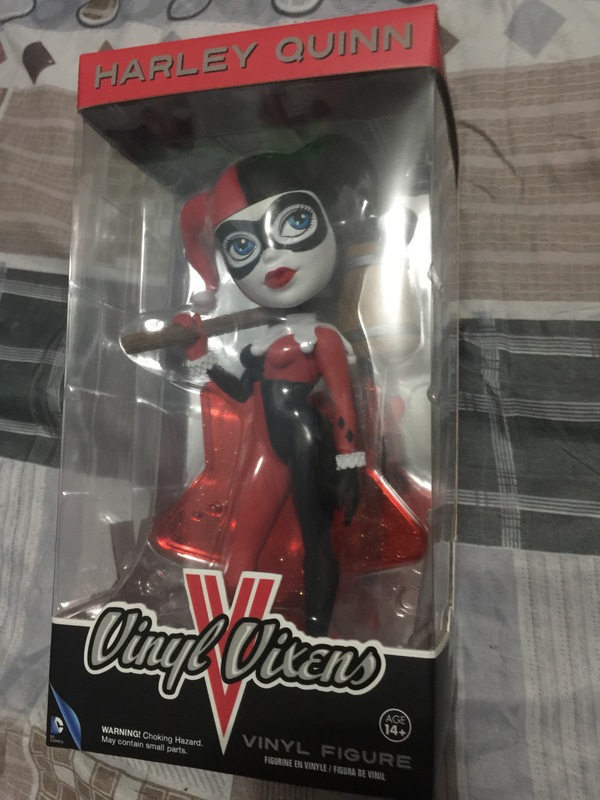 Harley Quinn Vinyl Vixen retails for PHP1,600. We bought mine at Hobbiestock Collectibes located at the 3rd floor of Glorietta 2. They accept debit cards and credit cards. 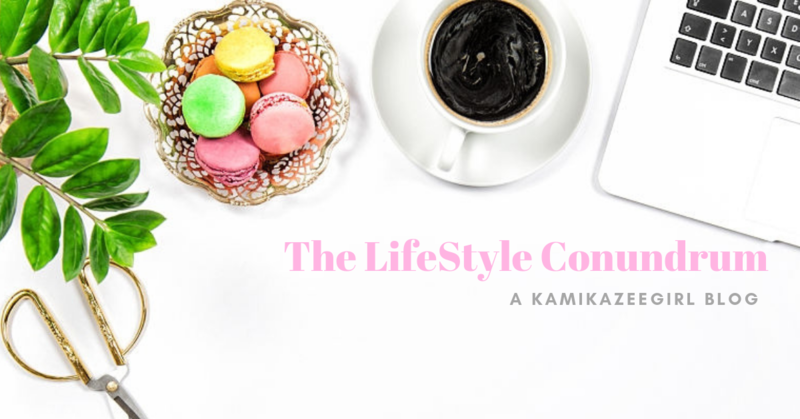 This is a toy that is surely worth the investment and will make a great addition to your collection. Worth the price and definitely worth the prime space on your display case.